CFIC offers two major member-only events that bring together vendors, retailers, wholesalers and brokers. Whether time is spent hitting golf balls, by the pool, or strictly business meetings, CFIC provides ample opportunities for members to collaborate, learn, grow and serve the Carolinas’ community. 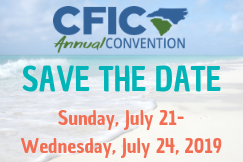 The annual CFIC Convention is a networking and educational event that provides a casual atmosphere for grocers, wholesalers, and suppliers to network for both business and pleasure. The CFIC annual Fall Golf Tournament pairs retail decision-makers from both North Carolina and South Carolina with three players from a supplier company. 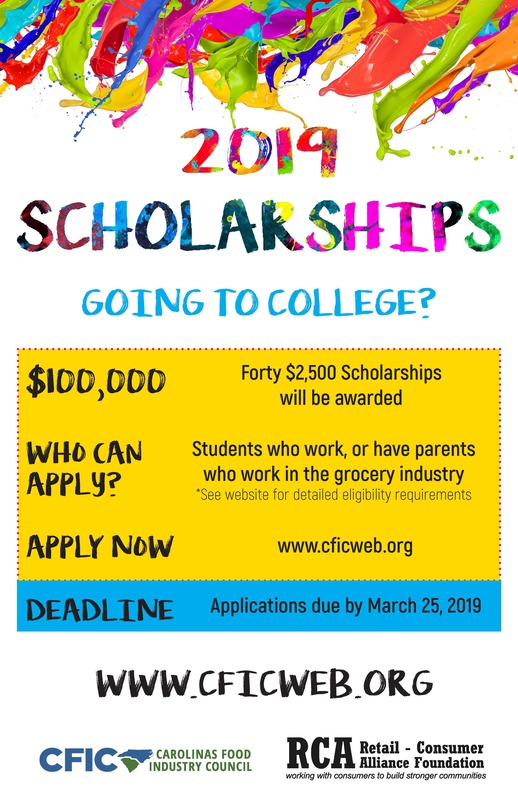 This is a great opportunity to spend quality time outside of the store!